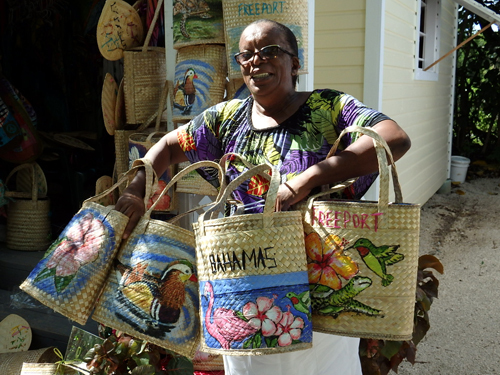 Freeport, Grand Bahama Island - During November of each year nature enthusiasts, conservation leaders, researchers and bird lovers throughout the Bahamas and the Caribbean promote public awareness of the amazing journeys that birds undertake each year. Birds fly over thousands of miles between their breeding grounds in North America and Canada and their winter homes in the Bahamas, the Caribbean and South America. 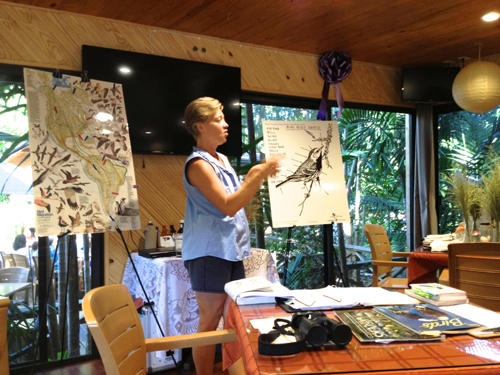 The Annual Basic Birding Class is part of the IMBD celebrations and is conducted over five consecutive Saturdays in November by Erika Gates, Cert. Bahamas Birding Guide. 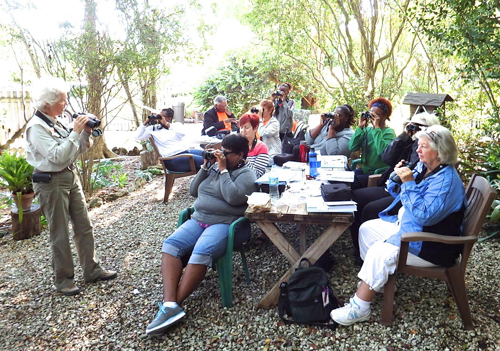 The Class has been sponsored by Grand Bahama Nature Tours and the Bahamas Ministry of Tourism over the past 11 years and teaches novice birders bird identification skills, proper use of binoculars, organization of a fieldguide and accurate recording of sightings into the electronic database of Cornell University. Students also learn about the diverse terrestrial ecosystem on Grand Bahama and receive an introduction to “Gardening for Wildlife”. After attending all five classes they receive a certificate of participation and are invited to come out on the monthly birdwalks to improve their skills and enjoy the outdoors. The Garden of the Groves Vendors are also getting prepared for the arrival of the migratory birds. 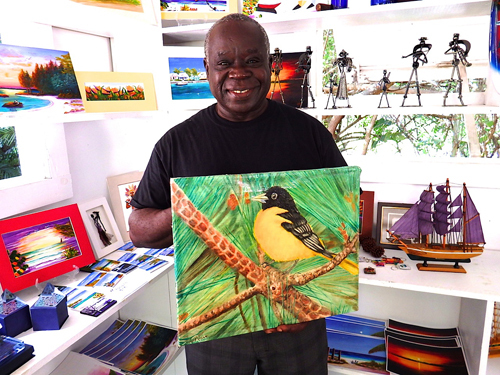 Several artisans have produced bird-related items which are being enjoyed by visitors and residents alike. 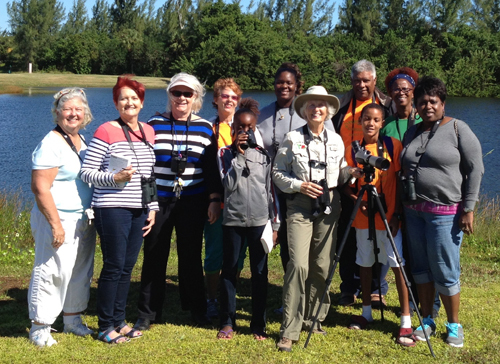 Several school groups have already attended Fieldtrips and talks at the Garden this month on how they cold become involved and protect bird habitat on Grand Bahama Island. 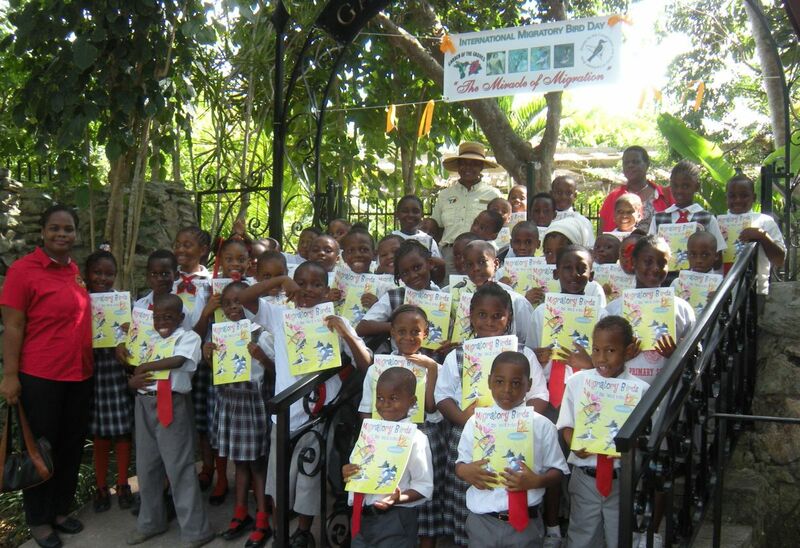 Upon completion of their fieldtrips big smiles could be seen from the children when they received colorful Bird Buddy Bands, stickers, the highly educational bird coloring books and classroom posters depicting Bird Migratory Routes. The paintings can either be done in oil, crayon or water colour. All participants of the art competition will receive prizes. The deadline for entries has been extended to Nov. 30th. 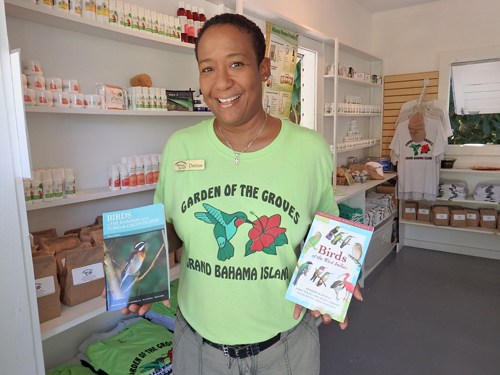 Erika Gates expressed her appreciation to BirdsCaribbean to have partnered once again with Grand Bahama and the Garden of the Groves in sponsoring materials to make this another memorable year for the celebration of migratory birds. 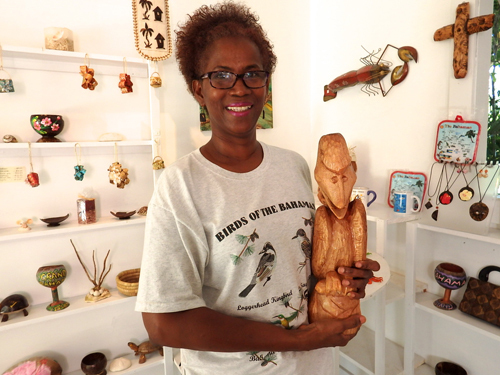 She states that BirdsCaribbean, formerly known as the Society for Conservation and Study of Caribbean Birds (SCSCB) is an amazing organization that works with over 37 countries throughout the Caribbean to create awareness in birds and their habitat conservation through education and capacity building. Anyone interested in fieldtrips, art competition or birding classes please contact the Garden of the Groves at 374-7778.